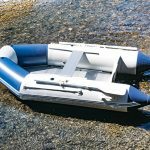 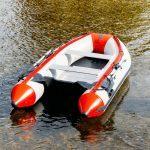 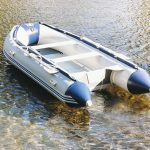 Our Inflatable Boats have been built since 1999 in Dong Yang city, Zhejiang province, China by a family business Started by Mr Lu. 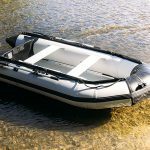 The quality and style of these boats have been continually improved as they continued getting feedback from the international community resulting in the high quality product we have on offer today. 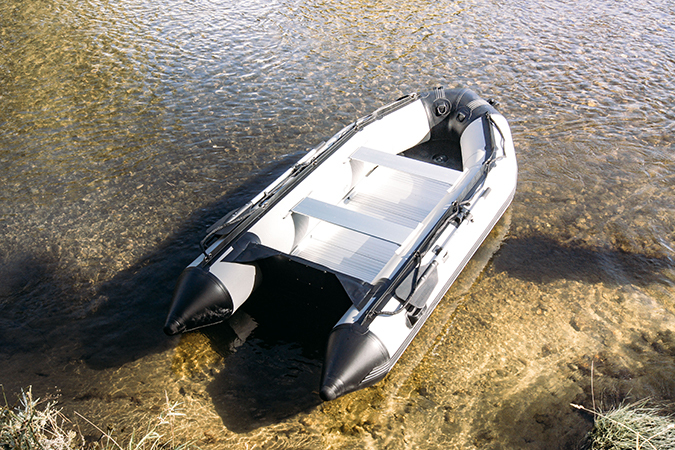 All models have welded seams and reinforced beading over the inner joins for additional strength. 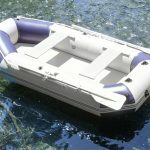 The quality of the material reaches a high international standard passing the thickness, weight, tensile, tearing and adhesive tests required to qualify. 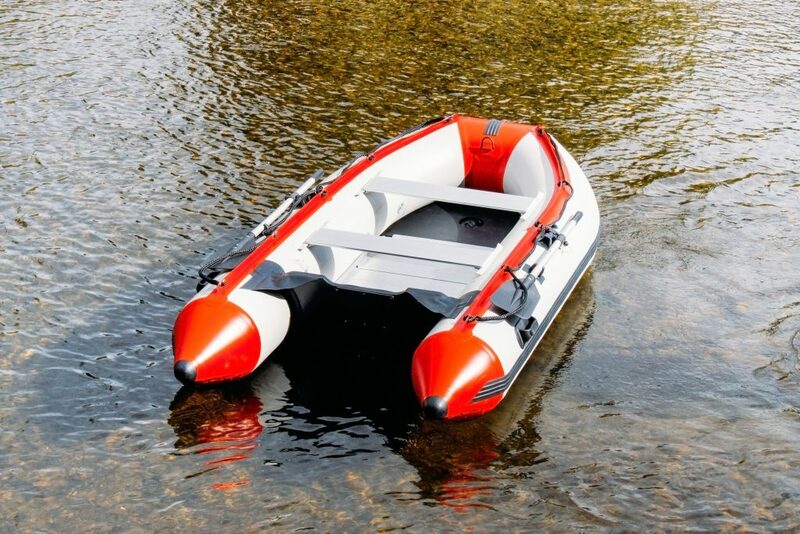 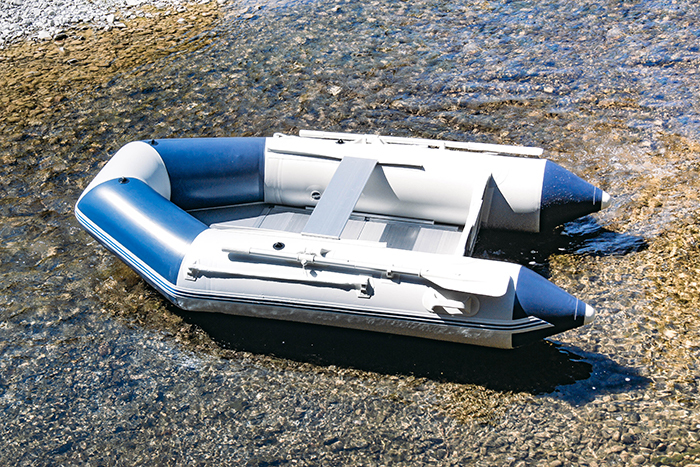 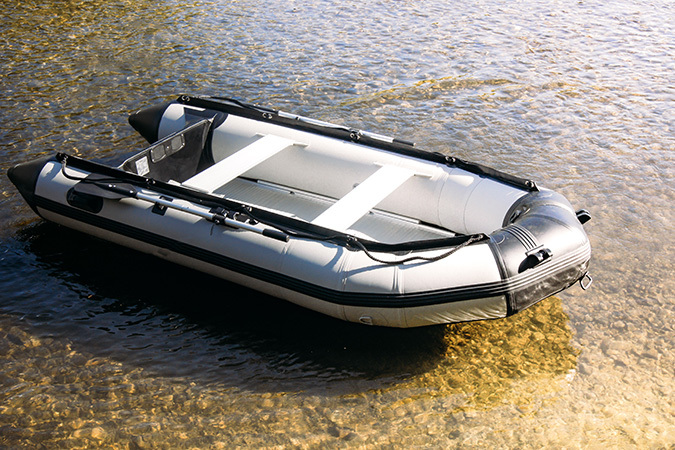 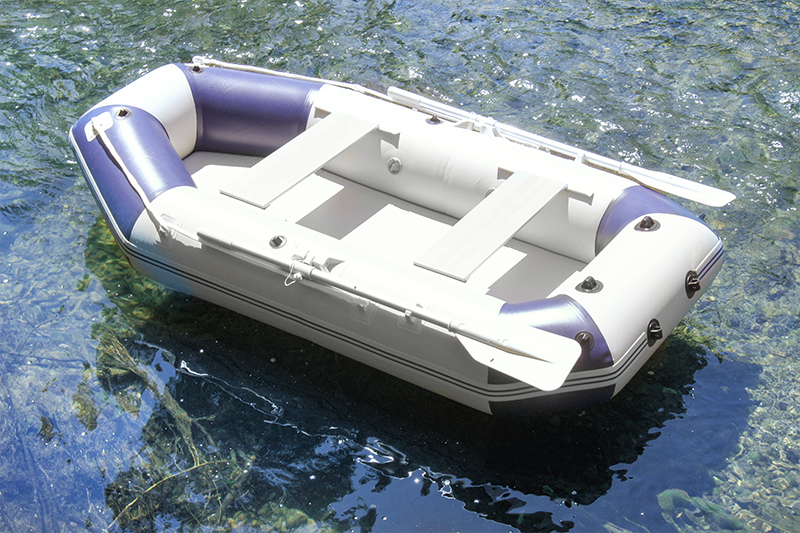 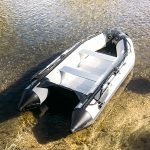 You can be sure our Inflatable Boats are up to the task after rigorous testing on all Materials used. 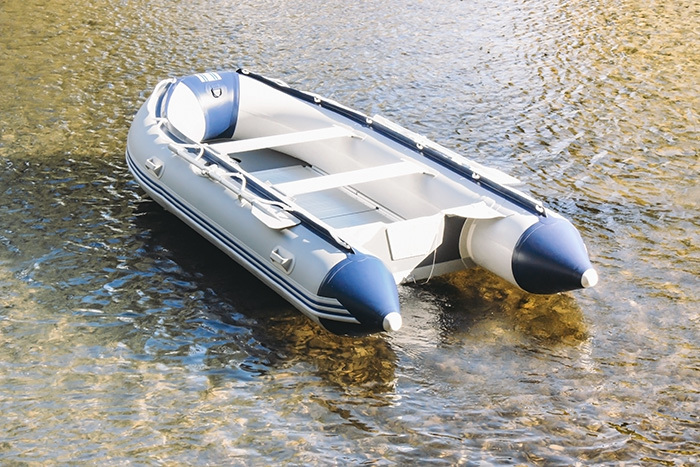 Browse through our range and find something perfectly suited to your needs.